Compact design for easy hauling and excellent maneuverability. 52-in. (132-cm) fabricated, fixed mower deck is made from 7-gauge, 0.179-in. (4.6-mm) steel for reliability and performance. Commercial-quality engine is reliable and provides excellent performance and life. 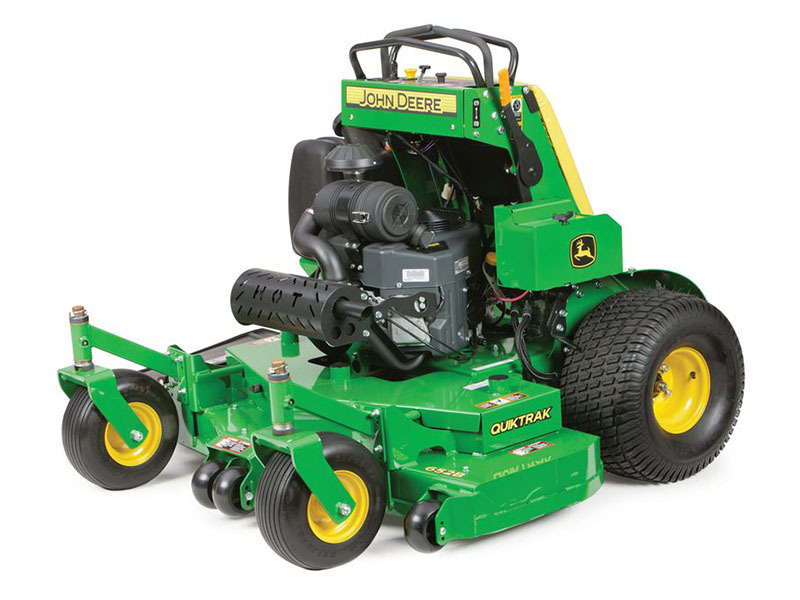 Field-installed propane conversion kits for Commercial Walk-Behind Mowers, QuikTrak™ Mowers, and Commercial ZTrak™ Mowers. Hydrostatic drive system is reliable and easy to use. Controls are easy to locate and use for operator comfort and productivity. Safety features are built-in to protect the operator and bystanders. Maintenance is simple and easy to reduce time and cost.